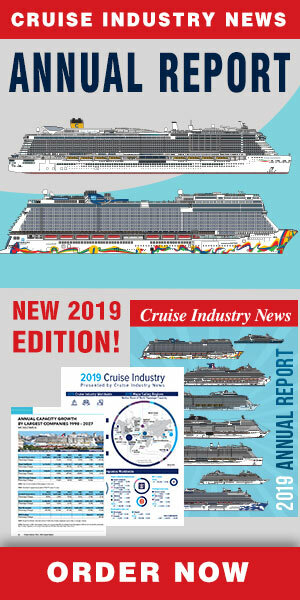 The 2019 Caribbean Cruise Trends Report by Cruise Industry News is now available for free download. The PDF report goes in-depth with the leading Caribbean destinations to see how they set themselves apart in a crowded, competitive market, as well as looking at global industry trends, port deals and more. The Caribbean has been the single largest sailing region for the cruise industry since its launch in the late 1960s. 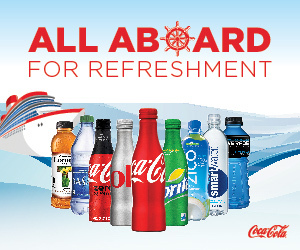 For 2019, an estimated 39 percent of the global cruise capacity will be deployed in the Caribbean and that is consistent with the past five years. Thus, the Caribbean is maintaining its market share as the industry continues to grow and expand globally. With nearly 28 million passengers expected to cruise this year on a global basis, a record 11 million will sail in the Caribbean, up 5 percent from last year and more than ever before, according to the 2019 Cruise Industry News Annual Report. Supporting the Caribbean’s role in the industry is its year-round summer weather, a variety of customer friendly destinations, proximity to homeports and the world’s largest cruise market (the United States), as well as a robust air-sea program from European markets, on top of which the Caribbean has also been politically stable and safe. Also giving a boost to the market has been the relatively recent addition of Cuba on cruise itineraries. In addition, ports and destinations throughout the Caribbean have been upgrading and expanding their port facilities and passenger attractions. Cruise lines have also built and added their own ports to the mix and vastly upgraded their private island destinations. The combination of these developments supports the continued growth of the industry throughout the region.